Velvet??? I don't know about these... too wild for me. 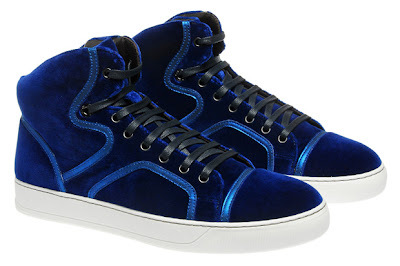 What is your take on these luxury sneakers?